With a userbase of more than 2 billion people, Facebook drives an astonishing amount of Internet traffic every day. So how exactly does the social network manage to succeed without collapsing under the weight of all that data? 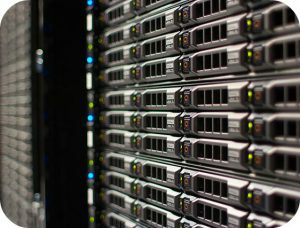 Like other tech giants, Facebook depends on enormous data centers packed with computer servers to keep the constant stream of information flowing. In fact, these “hyperscale” structures are just as important to the tech industry as factories or mines are to manufacturers. But finding a suitable site to build a data center is far from easy. Along with requiring about 500,000 square feet of space, they also need lots of electricity as well as fresh air to cool down the rows and rows of servers. Thankfully for the nation’s tech titans, communities like Prineville, Oregon, have plenty of those resources to go around. Once home to a bustling sawmill industry, the small town of 10,000 residents now hosts four Facebook data centers along with another owned by Apple. By 2021 the social network will have two more local centers in operation while the iPhone maker plans to expand its current building into a one million-square-foot behemoth. With a single center costing as much as $1 billion to build, the town of Prineville stands to benefit from this massive investment for a long time. Nevertheless, these structures are not major job creators. Managing a 1,000-foot long Facebook center, for instance, requires only about 200 employees. But even this small influx of jobs can make a big difference in a town like Prineville, which had an unemployment rate of 24 percent a decade ago. What’s more, Facebook and Apple’s centers consume nearly $40 million worth of power annually, leading to millions in additional revenue for Prineville thanks to a royalty they receive from all electricity sales. Once the two tech companies’ tax abatements expire in the 2020s, the town projects its annual revenue will increase from $4 million per year to $9 million. And with the number of hyperscale data centers set to hit 628 by 2021, who knows which American town will be the next Prineville. 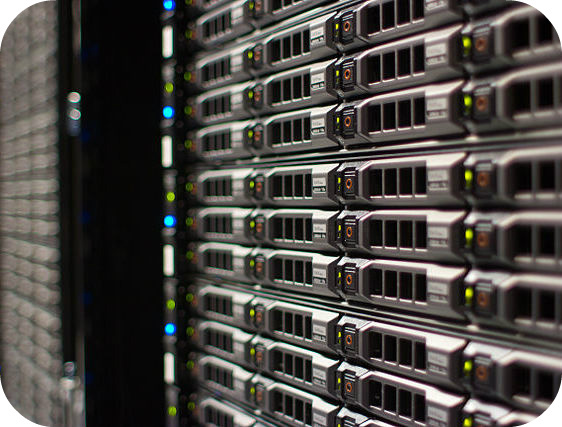 Why are large data centers so important to tech companies? How have Apple and Facebook’s data centers benefited the town of Prineville? Source: Keith Schneider, “An Oregon Mill Town Learns to Love Facebook and Apple,” The New York Times, March 6, 2018. Photo by Victorgrigas.